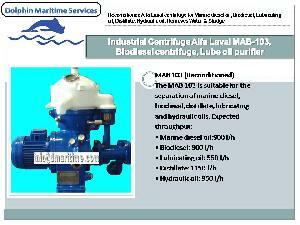 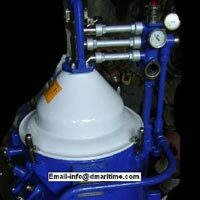 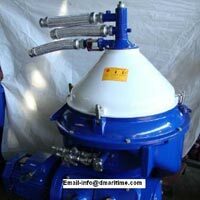 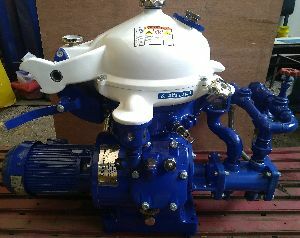 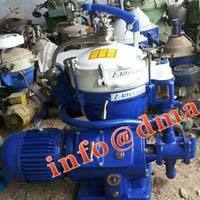 Dolphin Maritime Service is committed to provide Excellent Quality spare for your Vessel requirement & recondition Alfa Laval Oil Purifiers, Centrifuges for Marine, and Bunker & Bio Industry. 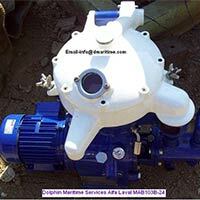 Dolphin Maritime Service is recognized worldwide as the leading Stockiest of Alfa Laval Oil Purifiers, Centrifuges and Hydraulic Motor Pumps. 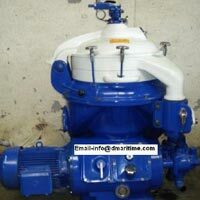 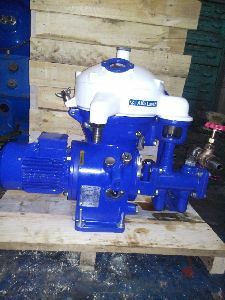 The company also deals in Alfa Laval Centrifuges, Alfa Laval Oil Separators, Industrial Oil Separator, Air Compressor, Alfa Laval Oil Purifier, Biodiesel Centrifuges and Westfalia Oil Separator that are reconditioned, Overhauled and tested under the expert supervision. 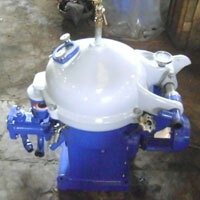 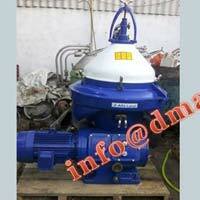 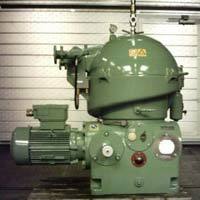 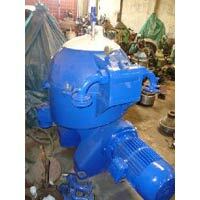 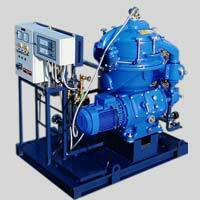 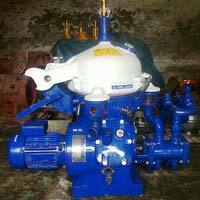 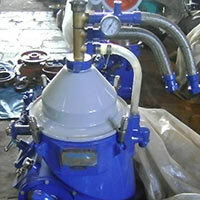 Based in Mumbai, Maharashtra, the company is known as the leading Exporter, Importer and Supplier in India. 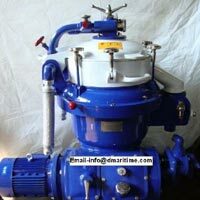 Disclaimer : All trademarks, product names or brand names mentioned on this website are for reference purpose only.